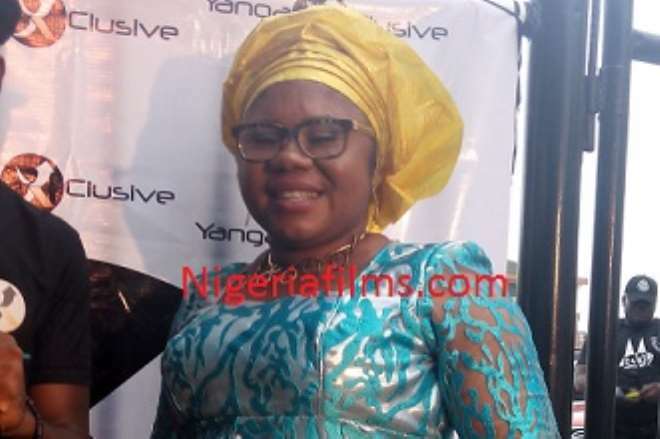 Gospel singer, Esther Igbekele, has stated why gospel music is not very popular in Nigeria compared to other secular genres of music in the country, especially the hip hop. She disclosed that most people go with trends, and at the moment, hip hop is at the centre stage in Nigeria. Esther, speaking to newsmen over the weekend said, “Well you follow the trend and we are praying to God to bring our children back to us. “I don't want to talk about that because people follow trends and I do that as well and it could happen to anybody.